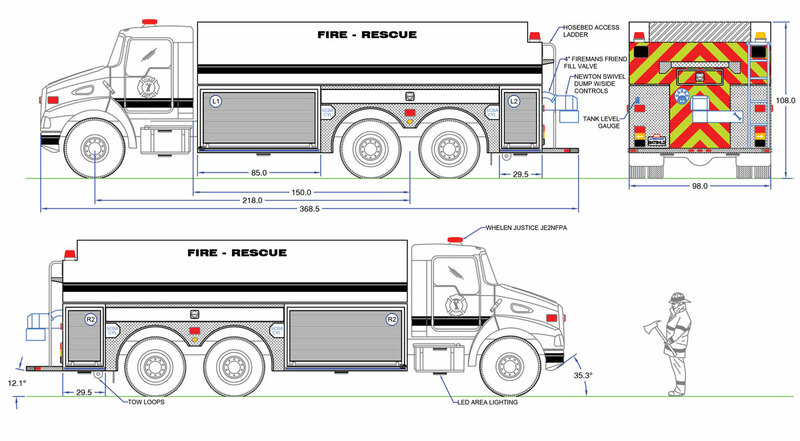 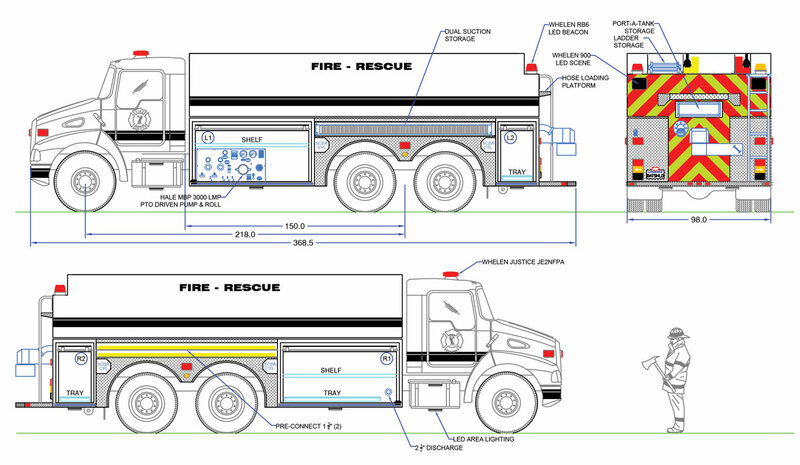 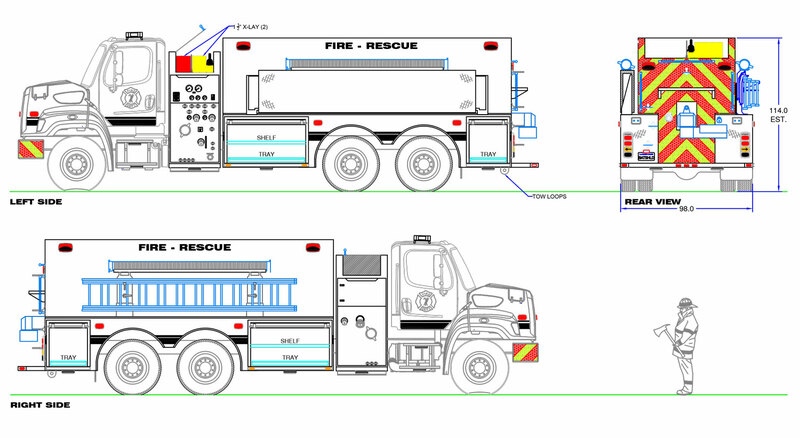 Battleshield Industries Limited is now designing and manufacturing it's own line of fire trucks. 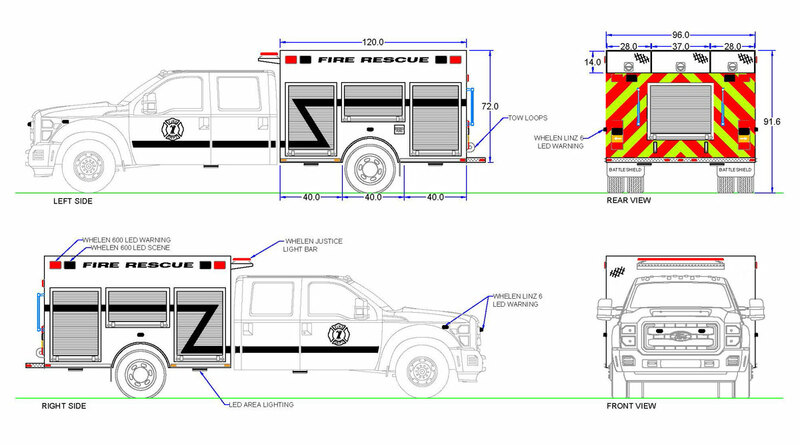 This allows us to custom build pumpers, tankers, rescues and any combination thereof. 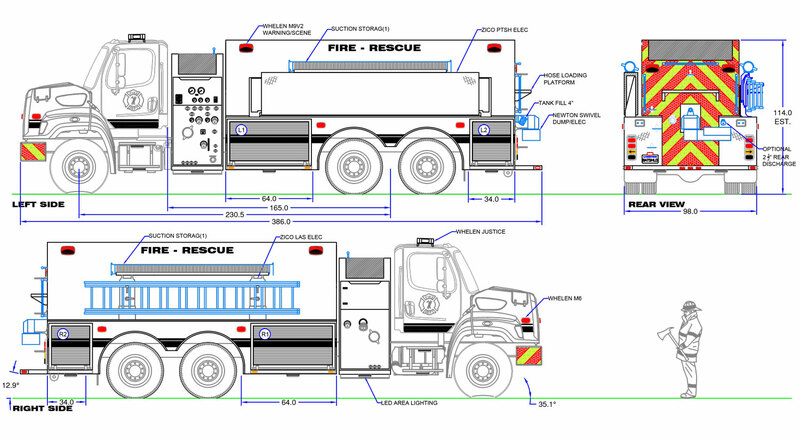 Unit can be configured with alternative options.